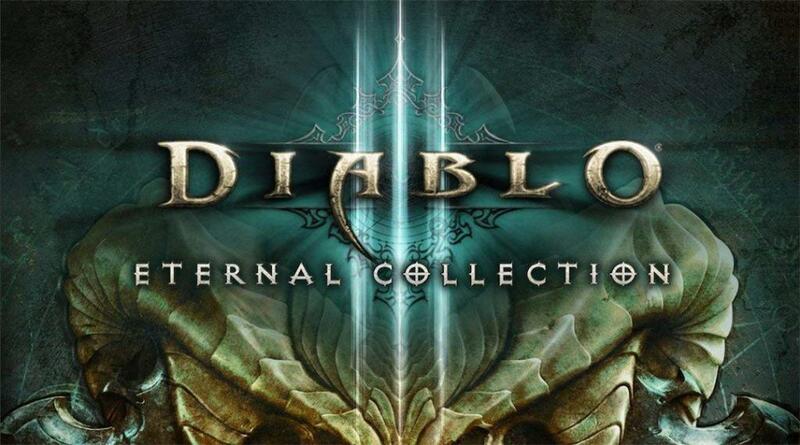 Any special bundles for Diablo III – The Eternal Collection? What will it be like? The upcoming Nintendo Switch version of Diablo III, which is being titles the “Eternal Collection”, has had an interesting string of news about it in the last week. First, it was believed that Blizzard would bring cross-play to the game, but then, they denied it. Then, it was revealed that a special Switch controller for Diablo III was being made, and that is true. And now, we know that there will be a special Switch bundle for the game as well. The bundle will cost $359.99. With it comes a digital version of Diablo III Eternal Collection, and then a special Diablo-themed carrying case and Switch/dock. So if you’re looking to spice up the purchase of Diablo III Eternal Collection, this would be the way to do it.